Do you love a good Twitter Party? You know we do and we're excited to host a party about colorful Piggy Paint, safe nail polish you and your child will love to get pampered with! On Tuesday, December 2 at 3:00 pm ET , please join me for the #PamperedPiggies Twitter Party where we’ll indulge in a virtual Piggy Painting Party and give you a chance to win prizes! As you might know, I have an ongoing love affair with nail polish. 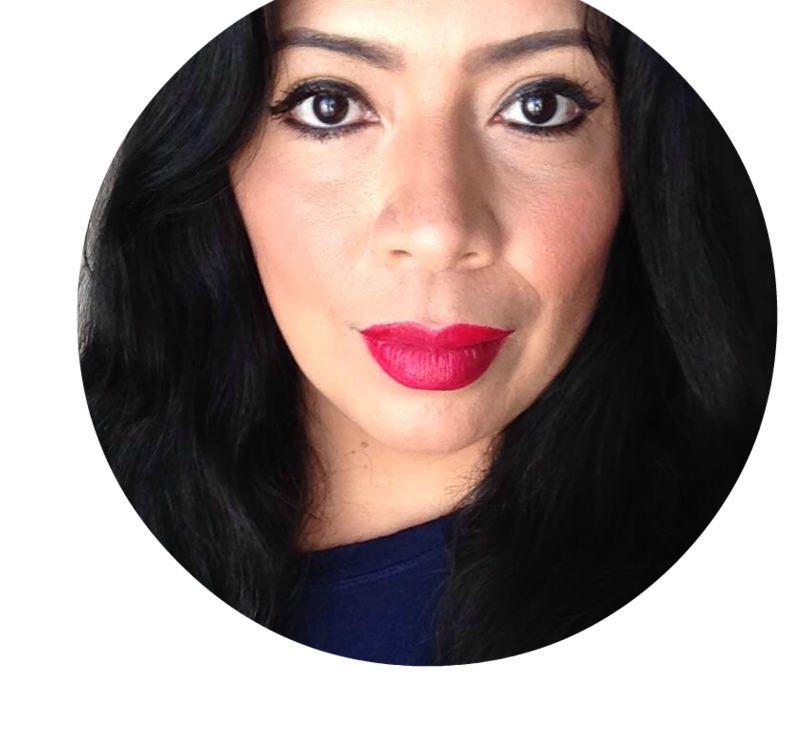 For me, polish is just one of those things that can perk up any day, it is a quick way to add a pop of color to any outfit, and it is a fun way to celebrate being a girl! Since Sammy is only seven, I like that there is a safe nail polish option for her, and that it is available to me at my local Walmart. Piggy Paint is a safe non-toxic polish that I can provide my little one, so that she too can take part in our weekly mani/pedi Sunday evenings. She's a girl too, so why shouldn't she be in on the mani fun! 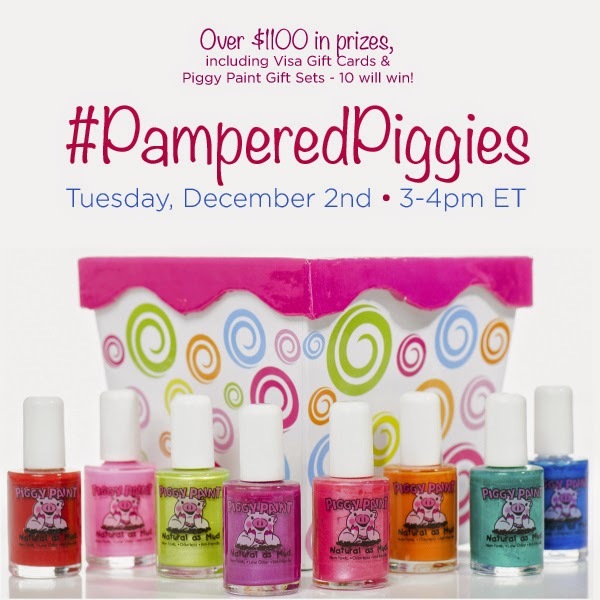 Join me for the #PamperedPiggies Twitter Party, let's chat about the upcoming holidays and how many little girls would love to get the gift of Piggy Paint in their stocking and let's celebrate the fun of nail polish! 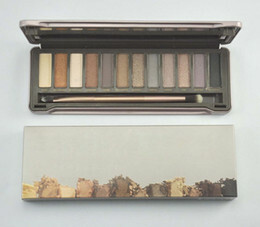 Get ahead of the holiday shopping and save some money. Place an order today on piggypaint.com with promo code: piggypaint for 15% off purchase! Valid through 12/23/14. 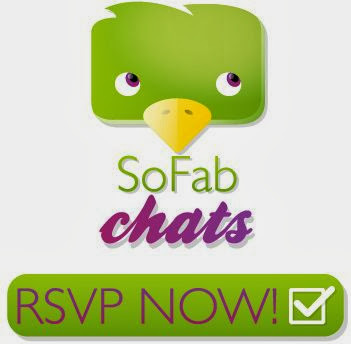 Join me and RSVP for the #PamperedPiggies Twitter Party on SoFabChats!